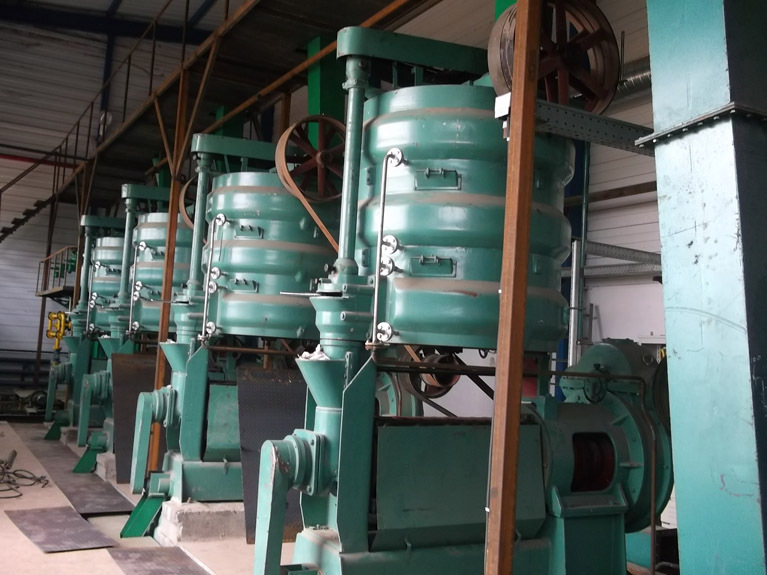 After pressing, we use the oil filtering machine to clean the crude oil firstly to remove most of the mechanical impurities before going to the oil refining process. This will lighten the burden during the oil refining process. 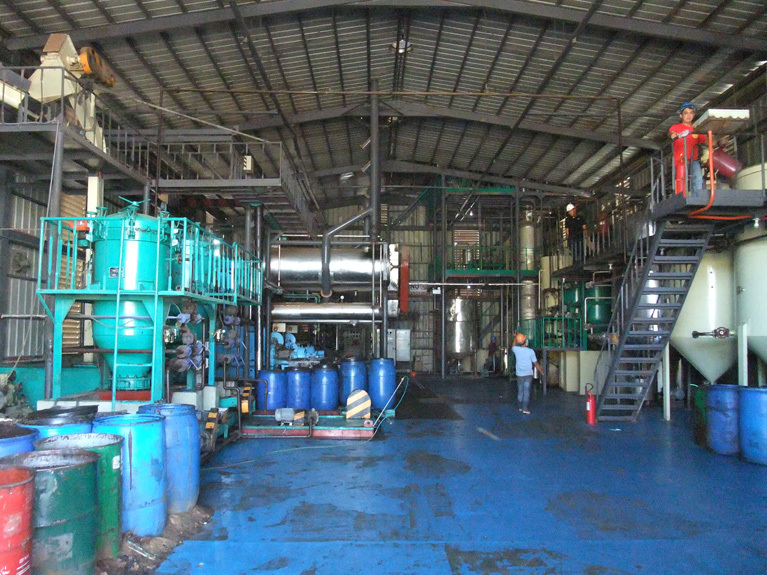 Also, it is used in the oil refining process to remove impurities. And the plate frame filter and automatic vibrating filter are most commonly used machines in this stage. 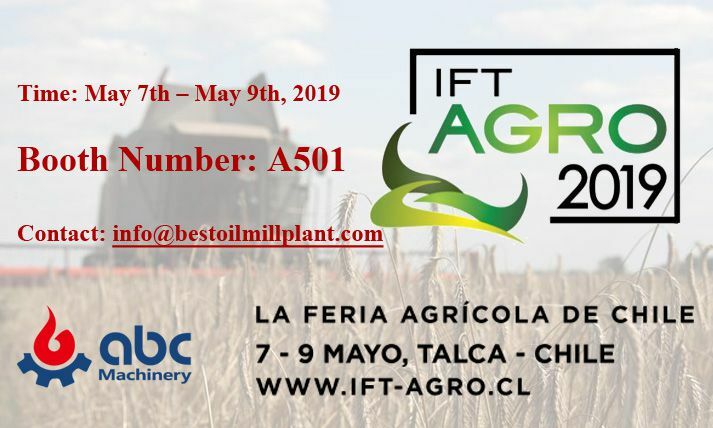 The Plate and Frame Filter press is basic filtering units that consists by filter frame, filter plate and oil pump; filter cloth adopts the gear pump to supply oil. 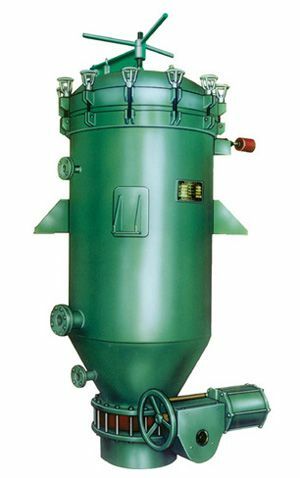 The cloth is fitted between the oil filter plate and oil filter frame, which is formed into single filtration chamber under pressure of the compacting device. The filter cloth or paper compressed tightly between the plate and the frame is used to filter the residue from the oil. 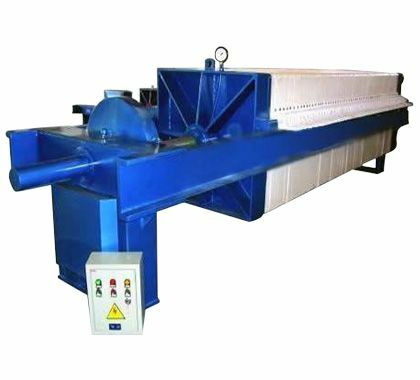 The Automatic vibrating filter (vertical leaf filter) is high-efficient, energy-saving and hermetically operated fine filter equipment. 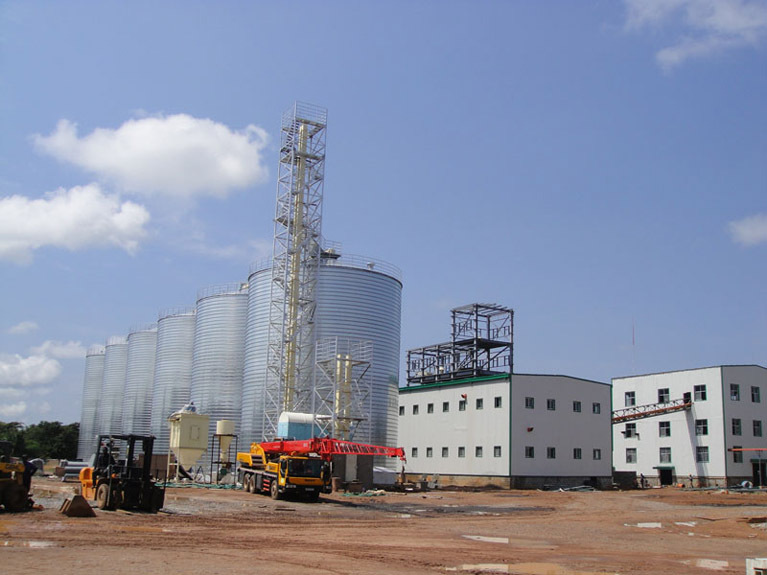 It is widely used in Oil processing line, chemical, petroleum, painting, foodstuff, pharmaceutical and many other industries. 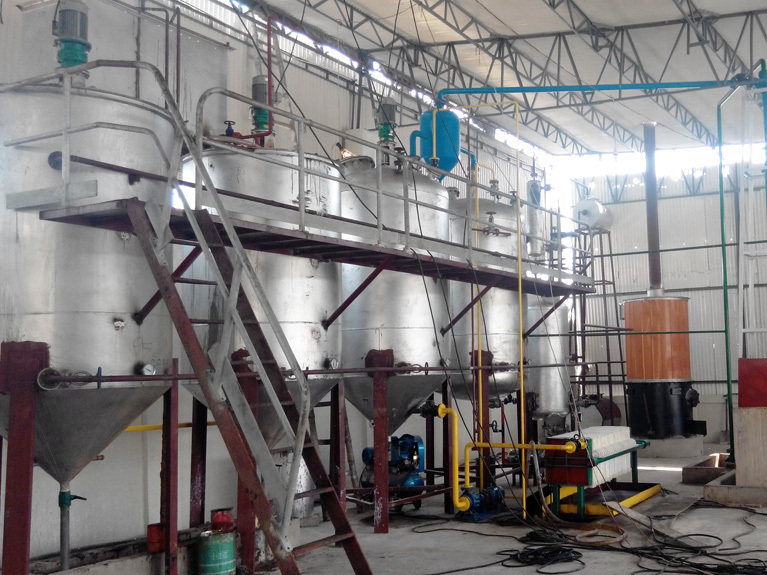 This oil filtering equipment has many advantages such as unique structure, compact volume, high filter efficiency, fineness of filtered liquor, no material wastage, without consumption of filter paper or filter cloth.